March 17, 2019 through June 8, 2019 (12 weeks), or when all game tickets have been distributed. Open the game ticket. 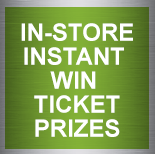 Inside, find a coupon for an Instant Win Prize, Online Game code, Free Product or cents off a product in our stores. + 5. What are Lucky Tokens? 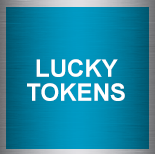 Find lucky tokens inside thousands of game tickets! Save these tokens and every week during the TOPS MONOPOLY program, check the front page of the Tops weekly ad to see if one of your lucky tokens matches that week's featured deal. Redeem your token at checkout to unlock the extra savings! + 6. How do I win? Receive an Instant Win coupon! + 7. What do I do when I win a prize? Follow the instructions on the coupon. + 8. Is there a deadline for turning in potential winning entries? Yes. 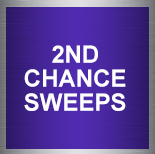 All potential winners must be presented in person to the Customer Service Desk in any of our stores on or before July 6, 2019. + 9. How do I enter the Online Game? More than 17.7 million game tickets will include a coupon with a 12-digit alpha numeric code. Go to TopsMarkets.com and click the Online Game button. 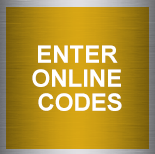 You will be required to register on your first visit before entering any codes. Subsequent visits will simply require you to log in before entering any codes. After the codes are entered, you will be notified if you are a potential winner or not. 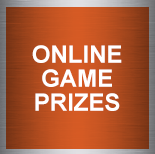 If you are a potential winner, you will be provided an online form with instructions on how to submit your prize claim and you will also receive a "reminder" email from the game administrator. You may enter up to five (5) codes at one time. + 10. I have heard that TOPS Associates are playing this game. Is that really fair? 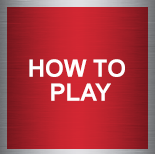 To create some excitement for our hard-working Associates, TOPS has developed a completely separate "Associate Game." It's a companion game that plays in a similar way, but it uses completely separate game boards and game markers. Associates and members of their households are not eligible to play in the Customer Game. Also, the pool of prizes they are playing for is completely separate from the prizes in the Customer game. 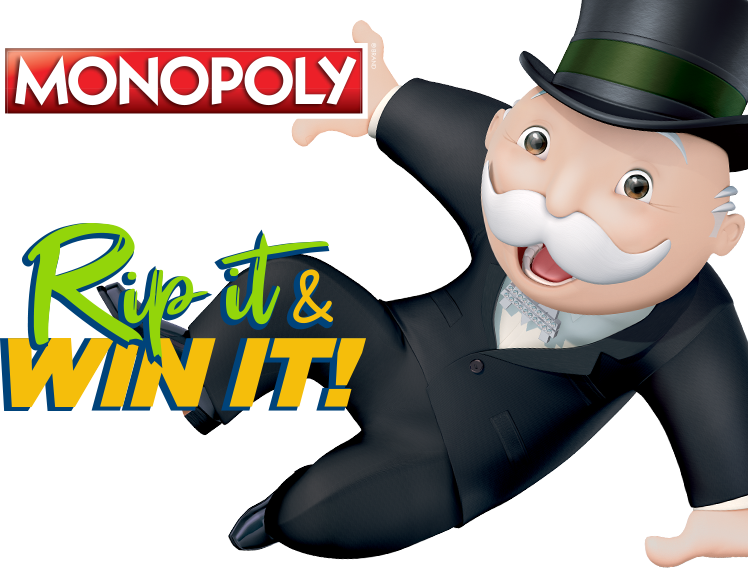 Most importantly, having Tops Associates playing a separate companion game in no way affects the chances of our valued Customers winning prizes in the TOPS MONOPOLY Instant Win game. + 11. Where can I get more information? (Official Rules, odds of winning, etc.)? Visit any of our stores in New York, Pennsylvania, or Vermont or visit TopsMarkets.com for details. + 12. Will I receive game tickets from the Pharmacy, Carry Out Cafe or Floral register? Yes, you will receive one game ticket for your Pharmacy purchase, Carry Out Cafe purchase or Floral purchase, plus game tickets as indicated on the receipt for any participating vendor products purchased. + 13. Will I receive a game ticket at the Service Desk for Lotto, Western Union, payments and Money Orders? You will receive one game ticket per trip to the Customer Service Desk. For example, you may have several transactions at the Service Desk, but will only be awarded one game ticket. + 14. What if I have a split order? What if I am shopping for family members or using WIC checks? Orders should not be divided to get more game tickets. The Official Rules do specify that "Customers are limited to receiving game tickets to one transaction per six-hour period." However, if you routinely shop for a family member or if it is an occasional request, the request will be honored. A Customer Service Manager will be called for any WIC transaction and one game ticket will be awarded plus any Bonus game tickets earned. If you have multiple WIC checks, additional game tickets would only be awarded if the WIC items were also Bonus Ticket Items. + 15. If I do not have my TOPS BonusPlus® card how is this processed? You may enter your telephone number. If it is necessary, you may request to use the store's card, it will trigger the bonus game tickets. + 16. Will my receipt say the number of game tickets I should have received if I did not use my TOPS BonusPlus®, but I have one at home and used the Manager's card at the time of purchase? If you do not use a TOPS BonusPlus® (either your own or a Manager Card) the total number of game tickets that could have been earned will not appear on the receipt. However, the Bonus game ticket MONOPOLY items will be identified on the register receipt with a ">" symbol in front of the product description. You may return to the store with your card and receipt to get the un-awarded game tickets you earned. If the Manager Card is used within the order, you will qualify for bonus game tickets and they will be totaled on the bottom of the receipt. + 17. Can I receive a game ticket at the Tim Horton's or Starbucks Franchise located inside TOPS, XPress Convenience stores or TOPS Fuel Stations? + 18. Can I receive game tickets when ordering through Instacart? + 19. I live in PA, will milk be allowed? For PA stores only: If milk is one of more items within the order, no change in game process. If milk is the only item purchased in an order, no ticket will be awarded. + 20. Are beer, tobacco, etc eligible? Regarding beer purchases in all stores: ticket will be awarded. Regarding tobacco purchases in all stores: if tobacco is one of more items within the order, game piece will be awarded. If tobacco is the only item purchased in the order, no ticket will be awarded. + 21. If I do not have a TOPS BonusPlus®, will the Manager's BonusPlus® be sufficient to make me eligible? + 22. 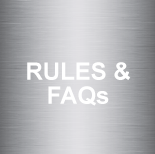 Will I be able to bring in my receipt at a later time if I do not have my TOPS BonusPlus® with me at the time of the transaction, to receive bonus items, game tickets, etc? The Bonus game ticket MONOPOLY items will be identified on the register receipt with a ">" symbol in front of the product description. You may bring this receipt with your TOPS BonusPlus® back to the Customer Service Desk to receive your game tickets. However, if the Manager Card is used, you will qualify for Bonus game tickets within your order. + 23. I must have my game coupon in order to claim my prize, right? For the Instant prize, Free Product prize or online prize you will need the original game coupon. If you have a free product coupon, you can redeem the coupon right at the register. For the Online code, a prize form will be sent to the potential winner. The "low level" prizes are redeemed with the cashier through the register and "high level" prizes need to be sent in to be verified. + 24. What if there is a Tops Associate in my household? Can I still play? If there is a Tops Associate in your household, you must play the Associate Game. Please keep in mind that Associates and their family members should identify themselves to the cashier and the cashier will award the Associate game tickets earned during the transaction. The cashier will highlight or circle the number of game tickets earned on the bottom of the receipt and initial the receipt as proof that the game tickets were awarded. + 25. How old do you have to be to receive a game ticket or is there no age requirement? There is no minimum age to receive a game ticket. + 26. What if I cannot print my prize form for the Online game? + 27. The store I shop at doesn't promote TOPS GasPoints, what do I do with my instant win coupon for 50 Free TOPS GasPoints? Only for stores that do NOT promote TOPS GasPoints, these instant win coupons may be redeemed to receive $1 off your purchase (excluding alcohol, tobacco, lottery, gift cards and office services). Present the coupon to the cashier to scan the barcode on the coupon; these coupons are set up to automatically take $1 off the purchase in non-participating TOPS GasPoints stores. + 28. What if I am having problems with my online game codes? The Consumer Affairs Department can assist; they can be reached by calling 1-800-522-2522, Option 3 Mon-Fri 8 AM thru 8 PM and Sat & Sun from 9 AM thru 3PM.